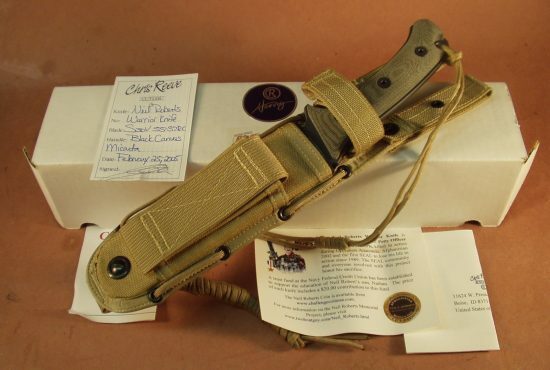 This well made and durable knife is known to the Green Berets as the “The Yarborough” and to everyone else as “The Green Beret Knife”. 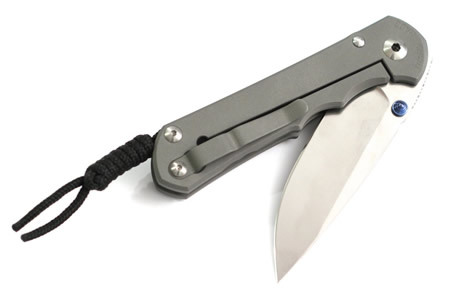 This no-nonsense, hardworking tool was designed by renowned knife maker and designer Bill Harsey with function and manufacturing input from world famous Chris Reeve. 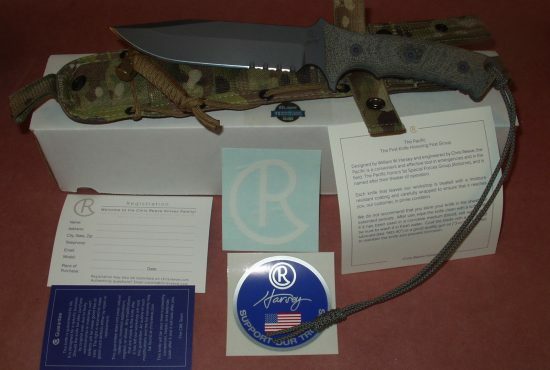 Made in Boise, ID by CR knives, the Green Beret knife is a using knife that, just like the men for whom it was designed, is efficient, tough, dependable, uncompromising and AMERICAN MADE! 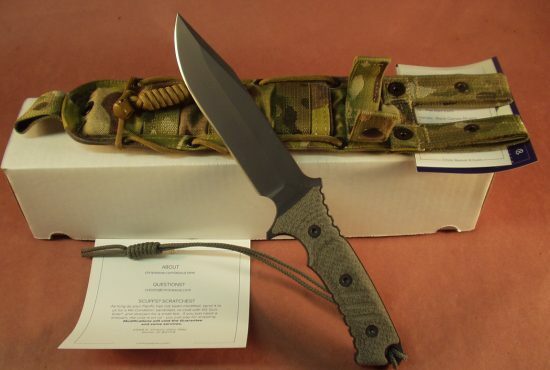 This knife features a 7” blade made of Crucible Steel CPM S35VN .220” thick stainless steel. Blade maintains a hardness of 55-57RC and is coated with KG Gun-Kote. Handle material is Black Canvas Micarta. Overall knife length is 12 3/8” and weighs 11.6 oz. 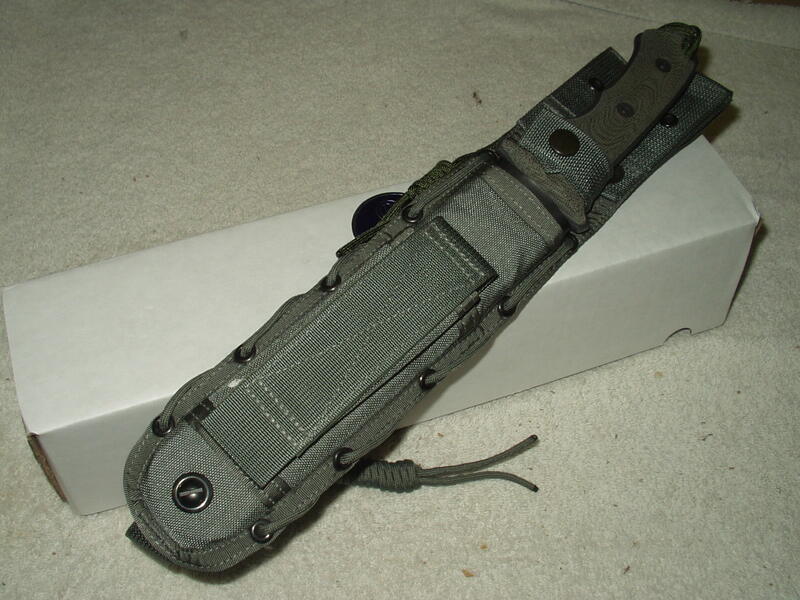 Knife comes with the new Spec Ops tactical sheath replacing the previous one made by BlackHawk Industries. This knife, like all Chris Reeve knives, carries the lifetime warranty, (excluding knives that have been thrown or used for heavy levering). 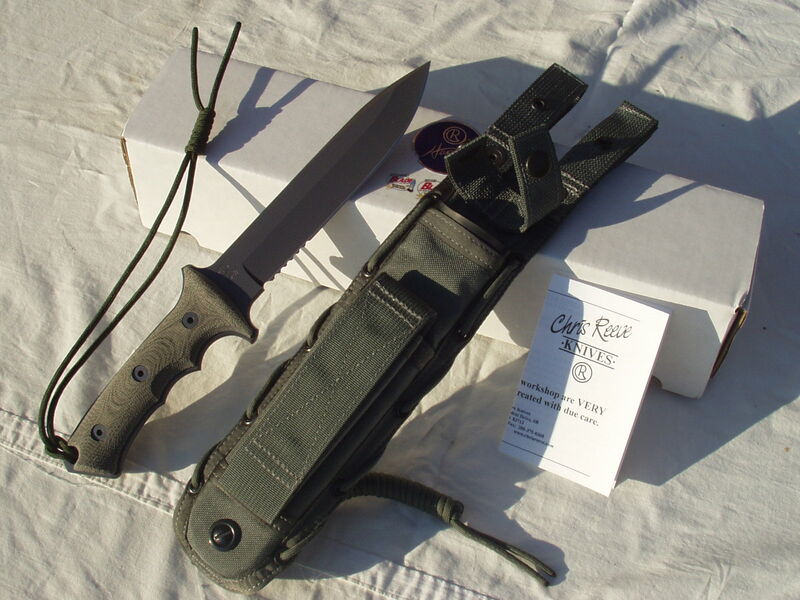 If you are looking for a knife that is fully functional and virtually indestructible then consider a Chris Reeve. Buyer must be at least 18 yrs old to purchase this item.